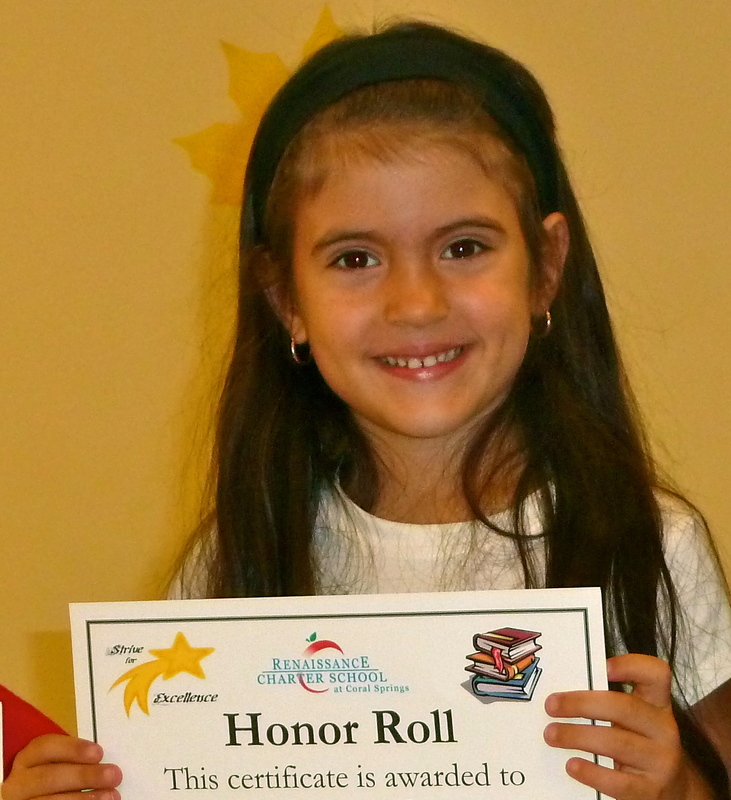 Honor Roll Certificate on Monday. and the fabulous job she is doing in Kindergarten. What are you sharing this week? Congratulations. I remodeled my blog and would love comments and suggestions (on colors, readability, anything that comes to mind). Thanks. That is fantastic!! Well done! That is an awesome accomplishment!! Congratulations!! So cute. Congratulations to her! That is awesome, congrats to her!! Congratulations!! Hoping its the first of many!!! Great Job - I know your a proud momma! Congrats! She must be a hard worker. Well done to your little diva! Honor roll? YAY!!! That means you're doing a great job Bern!! !